We have extensive experience in providing quality Multiroom installs across all formats. Whether you are looking for a basic Sky Multiroom install or want a fully networked system providing HDMI pictures in all rooms we have a solution for you. Don't like all the boxes and cables? We also do discreet installs, chasing cables into walls and hiding the boxes in cupboards and even loft spaces. Do you require a commercial installation or a communal aerial fitted to a block of flats for example? We have extensive experience of aerial installs in commercial environments, regularly installing distributed systems in flats, shops, pubs and clubs. We can also install CCTV systems alongside, see our CCTV page for details or contact us for a quote. We have the honour of being vetted and approved by the Which Trusted Trader scheme. 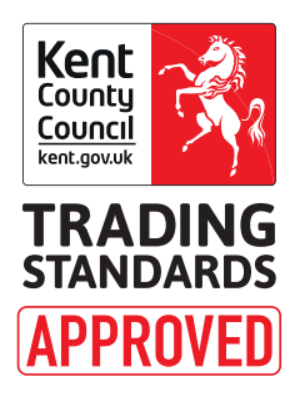 We have also been approved by Kent County Council's trusted trader scheme which is run in parnership with checkatrade.